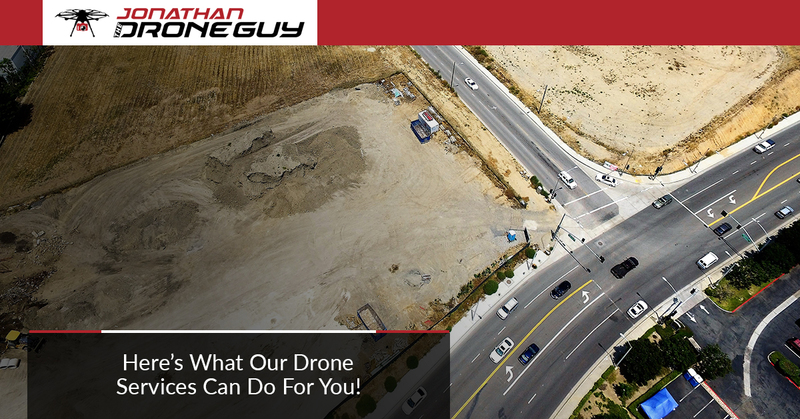 Whatever your custom needs are, Jonathan The Drone Guy can help meet and exceed your expectations. By meeting with his clients beforehand to discuss expectations and desired outcomes of the project at hand — whatever it may be — you’ll be on the exact same page as Jonathan before he comes out to capture your special event or project. From budget to special concerns to codes and regulations to location or venue changes, Jonathan lays out the details and removes any worry or anxiety from the picture. Are you having trouble marketing your listings? With the help of real estate drone coverage, your prospective buyers will turn into happy homeowners. Carefully flying his drones in and around the property, your clients will not only get a unique, aerial view of the home, but they’ll also get a virtual tour of the property as if they’re actually there. Realtors, learn more here. Jonathan also offers land surveying services for zoning and code regulation as well as planning out plots of land for builders and construction companies. You can learn more on our general real estate drone services page. Jonathan The Drone Guy boasts extensive experience in the entertainment industry. Aerial and wide-angle shots are perfect for the entertainment industry, and Jonathan wants to leverage these skills to help bring your ideas to life. The above page will take you to several examples of Jonathan’s work. Imagine what unique footage you’ll get with a drone photographer and videographer at your wedding! Creating lasting memories with Jonathan’s custom-tailored drone wedding photography and videography services in the Los Angeles area. Work With Jonathan The Drone Guy Today! If you need video and photography for just about any reason, the choice is obvious. Contact Jonathan The Drone Guy today for his Los Angeles real estate drone services and more!